Croci, G. (2000). 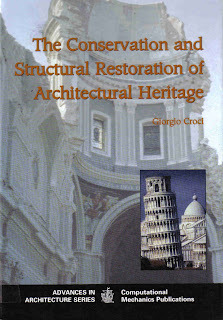 The Conservation and Structural Restoration of Architectural Heritage. Computational Mechanics Publications / WIT Press, Southampton.